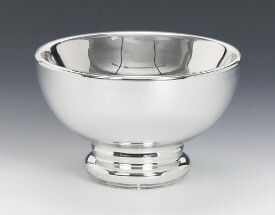 Whether you are seeking a small dish to a major centrepiece our dishes & gondolas will be exactly what you desire. 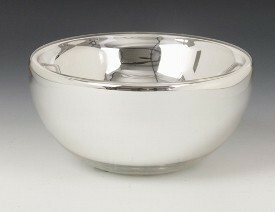 These stylish sterling silver dishes & gondolas are handcrafted from the finest silver. 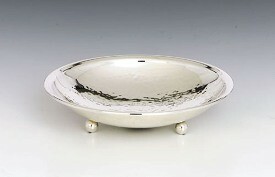 Our collection of silver dishes & gondolas has something for even the most discerning buyer. 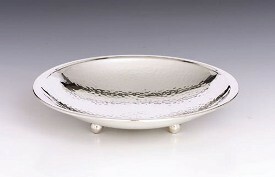 A variety of shapes, sizes and designs is available in our collection of silver dishes & gondolas. 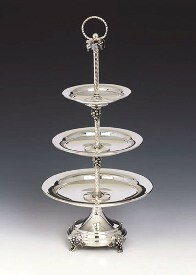 The dishes & gondolas are hallmarked 925 and come gift boxed. 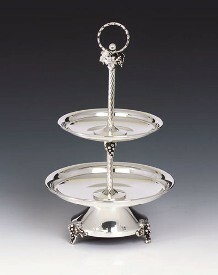 Looking for a exquisite gift? 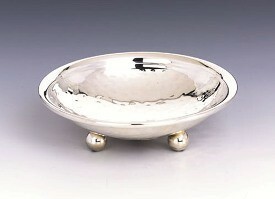 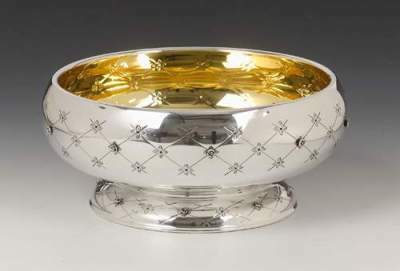 Then our sterling silver dishes & gondolas will be the right choice when you require quality and elegance. 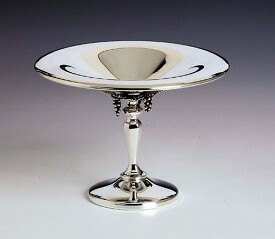 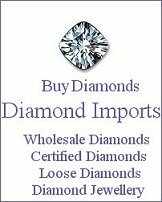 Give the gift of silver from Silver Imports.